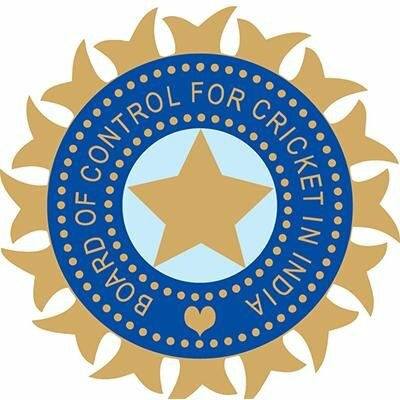 BCCI stands for Board of Control for Cricket in India. It is the national governing body for cricket in India. This is formed in December,1928 to replace Calcutta Cricket Board and headquartered at Mumbai. It is associated with International cricket Council (ICC) and is the richest cricket board in the world. It controls all tournaments inside and outside India. It has the authority to select players, umpires and officials to participates in international events. The BCCI officials are elected by the representatives of state cricket associations. BCCI is headed by the president which is the highest designation in BCCI. Its current president (as of July 2017) is Vinod Rai. He is the former Comptroller and Auditor General of India (CAG). The logo of BCCI is derived from the British Indian flag during the colonial period.